Casio deliver a powerful, emotive and very entertaining show. 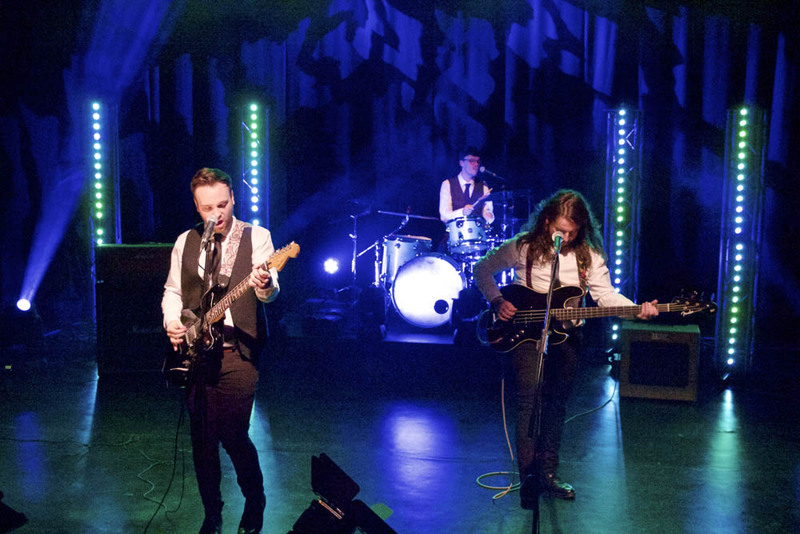 The band who have been playing together for 5 years have chemistry like very few others and aim to provide an exceptionally high standard of entertainment for any event they play. Casio deliver a powerful, emotive and very entertaining show. 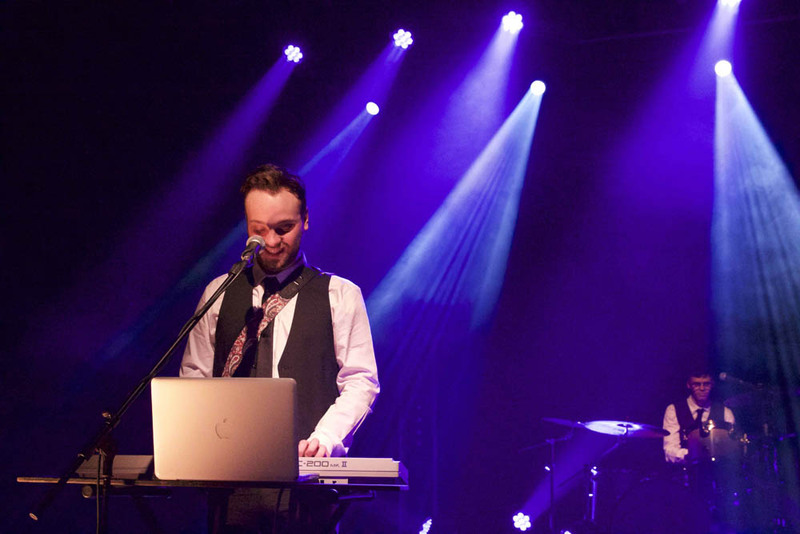 The band who have been playing together for 5 years have chemistry like very few others and aim to provide an exceptionally high standard of entertainment for any event they play. All members of the band are experienced playing in original/cover acts over many years and love to take to the stage. Casio will leave you with a night you will not forget! The band have an extensive list of material ranging from 60s to present day providing something for everyone and promising to have you dancing the night away. The band are no strangers to a stage in the past playing TITP and touring the UK with their old band. Casio are guaranteed to put on a night that you'll wish was never going to end. Casio provide a full PA setup and will play first dance songs and take requests from any event. Thank you so much! the Hemingways played at our wedding and were FANTASTIC! great guys and were very easy to deal with. They also learned our first dance and did a great job! would highly recommend. Susan & John Green. We had the Hemingways play our wedding and are still getting emails from friends who loved the band and want to know where they are playing next. They were really nice guys and very approachable, nothing was too muc... Fiona allen.